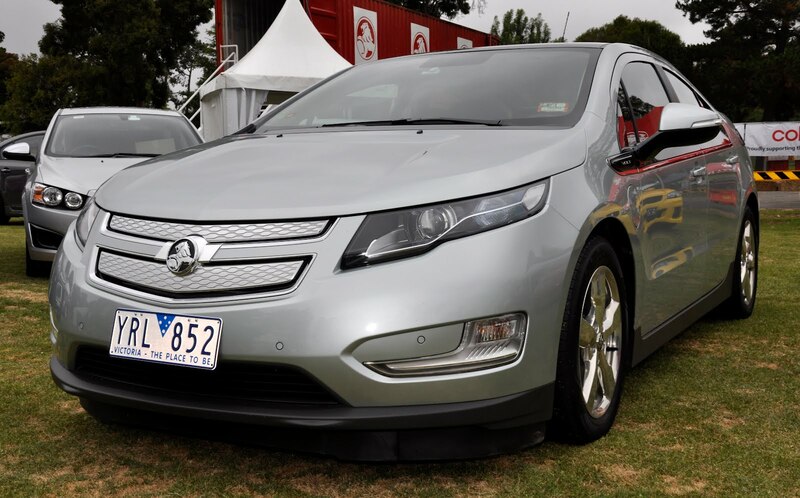 General Motors Holden have priced the Volt Plug-In hybrid at $60,000 plus on-road costs. Having announced the 49 dealers that will sell and service the Volt earlier this week and revealing that orders have already been placed by the first Volt customers, EV News calls to one of the dealers listed confirm the retail price will be $60k, approx $10,000 more than the Nissan Leaf in Australia. Holden chief executive Mike Devereux has said Holden will not approach the federal government for financial incentives to help buyers. "It's not our intention to seek (government) support for the Volt," he says. "This car is viable on its own, otherwise I wouldn't be bringing it here."